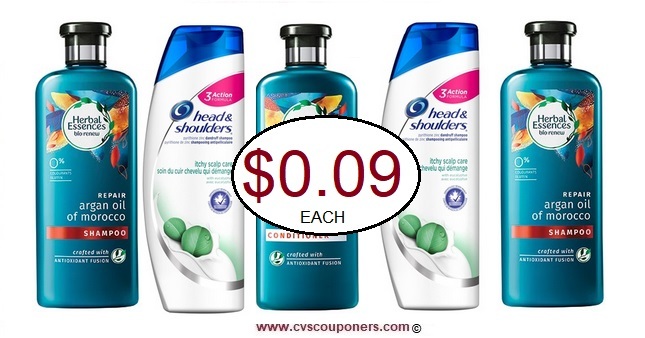 Herbal Essences or Head & Shoulders hair Care Only $0.09 with this CVS Big Hair Deal. 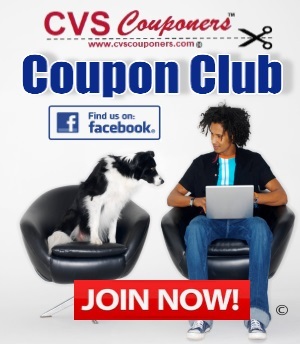 Use you $10 off CVS CRT Coupon available 3/24 for all shoppers. 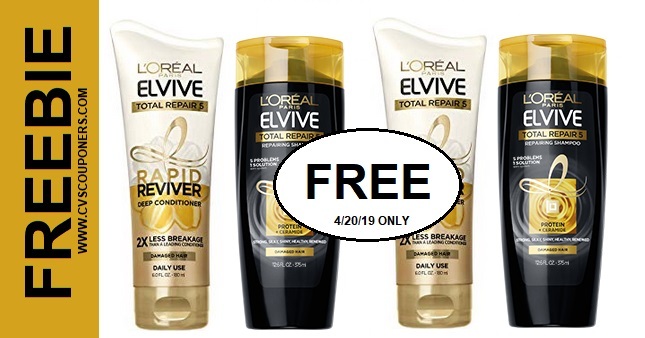 We Combined 3 Extra buck Hair care deals to come up with this deal idea for you. All CVS Couponers will Receive a $10 CVS Coupon when you spend $40 on Herbal Essences Or Head & Shoulders, Tresemme, and L’Oreal Products.